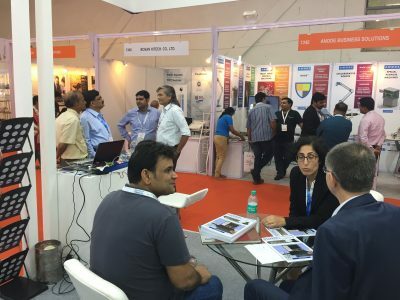 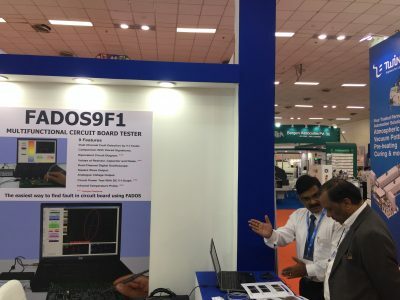 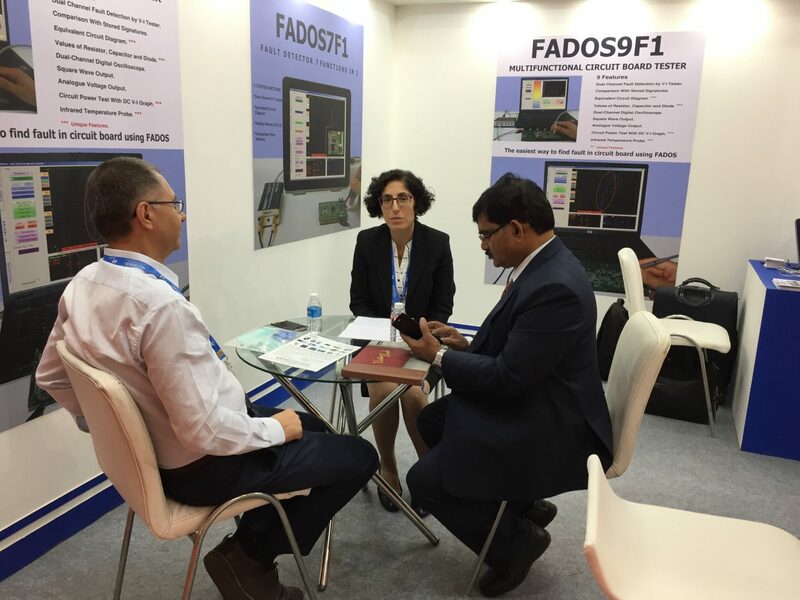 Electronica India and Productronica India which was hosted in Pragati Maidan, New Delhi on September 14 to 16, 2017, proved their status as the largest marketplace for electronic components, systems, applications and electronics production technologies in India. The latest editions impressed with a high internationality of exhibitors as well as a supporting program with a top-class line-up at the conferences. GSASMSPL along with our principles Prot-Arge had a brilliant experience participating in this show.Our stall had recorded numerous foot-falls where we had hands-on demonstrations for FADOS and interacted with customers from various regions.